In Part 1 he talks about his early experiences in WWII and the discovery of the tape machine. In Part 2 he continues his account of early tape machines, noise reduction and his first consoles. 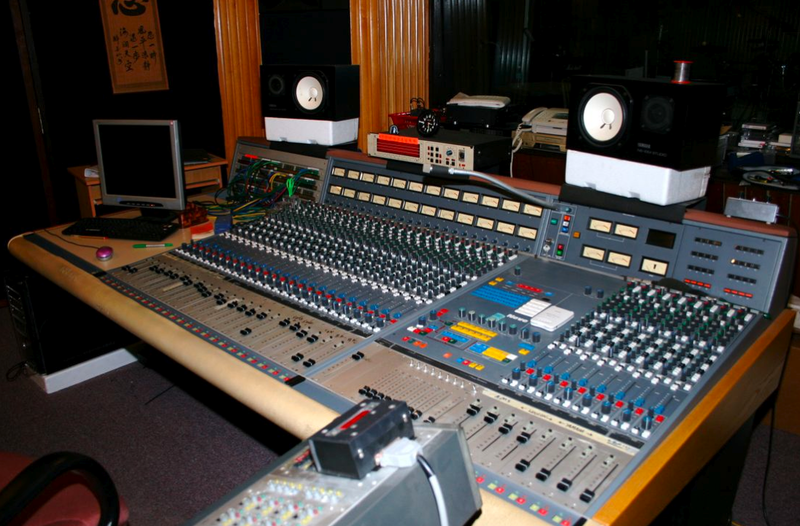 In Part 3 he continues his recollection of the early days of pro audio with his take on EQ and microphone design. In Part 4 he talks about hearing and perception. The Lipinski Sound L-629 500 series compressor is based on the famous Fairchild Compressor and is designed around it's patented “Lipinski Square” circuitry. This unique circuitry completely eliminates distortion on low frequencies and on low-release time. A much desired (but not easily attained) quality in any compressor. There is no IC's or capacitors in the signal path and it can be linked for stereo use. Last but not least it has a Tape Simulation feature where it compresses the high end 3db more than the lows. 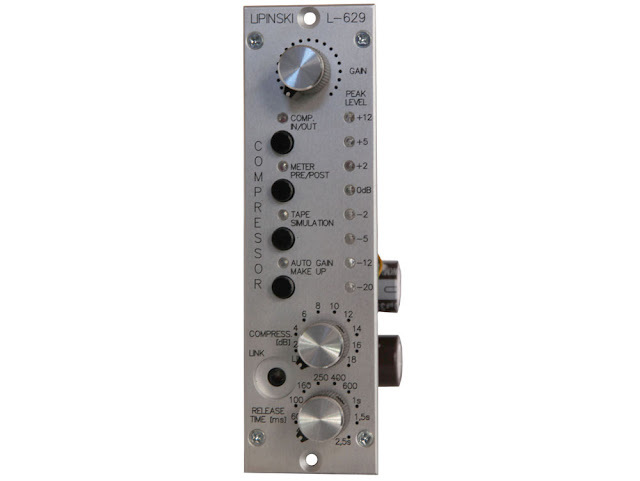 The combination of great sonics and versatility make the L-629 compressor a "must have" addition to anyone's rack. Patented circuit completely eliminating distortion on low frequencies and on low-release time. All other compressors on short release time and on low frequencies changes amplification within single sine wave, commonly a major source of distortion.